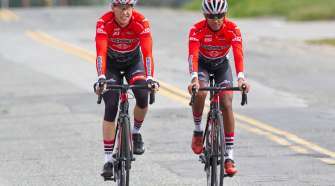 The American Diabetes Association kicks off their Tour de Cure Women’s Series in Southern California on Saturday, September 13th. Whether an avid cyclist or just a beginner, the Tour de Cure Women’s Series is a chance to ride in sisterhood to celebrate all women living with diabetes and all those affected by the disease. The Tour de Cure Women’s Series is the Association’s vision to show the world the passion and commitment that women have to help change the future of diabetes. The Women’s Series is a chance to have an active weekend getaway with friends or family in Santa Barbara. 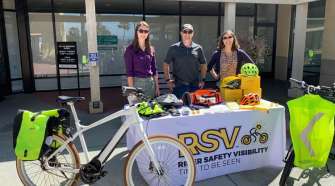 Participants will be invited to attend our women-focused Expo and activities where they can meet other women who will be riding in the event. It is a chance to feel empowered, make a difference and even make new friends. 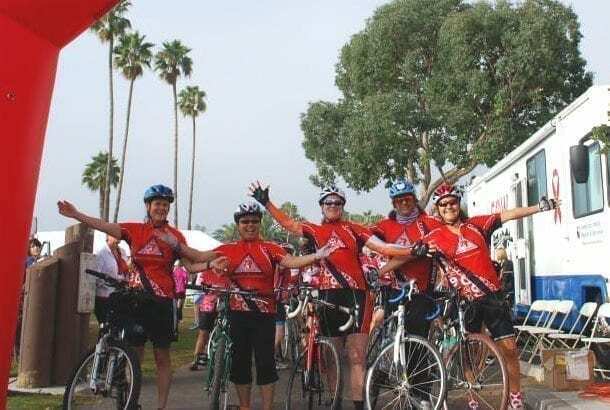 Our goal is to get more women on bikes and increase the riding experience and confidence for women, but people of all ages, backgrounds and gender are welcome to ride in support of women’s cycling and the American Diabetes Association’s movement to Stop Diabetes. Joining this year’s Tour de Cure Women’s Series is Robin Farina, professional cyclist and President of the Women’s Cycling Association. 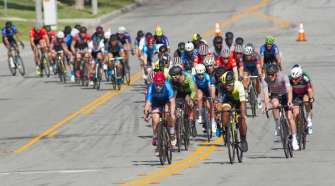 Robin began her cycling career over 10 years ago after graduating from the University of Tennessee and is the 2011 National Road Race Champion and a 2012 Olympic long team member. Robin owns an elite coaching company, RF Training, where she trains cyclists and tri-athletes of all levels. She is also the co-owner of Uptown Cycles in Charlotte, NC, one of the premier bike shop/training centers in the country. Of the nearly 30 million children and adults with diabetes in the U.S., 13.4 million of them are women. While an estimated 21 million Americans have been diagnosed, unfortunately, 8.1 million people are unaware that they have the disease. Recent estimates project that as many as 1 in 3 American adults will have diabetes in 2050 unless we take steps to Stop Diabetes. Special thanks to Primal Wear Jerseys, KCRW Radio, Go Macro, and the Women’s Cycling Association for sponsoring the Tour de Cure Women’s Series this year. For more information on the Tour de Cure Women’s Series or to register, please contact Lauren Kelly at [email protected] and 323-966-8290 ext 7423, or visit diabetes.org/womenstoursocal or call 1-888-DIABETES. The American Diabetes Association is leading the fight to Stop Diabetes and its deadly consequences and fighting for those affected by diabetes. The Association funds research to prevent, cure and manage diabetes; delivers services to hundreds of communities; provides objective and credible information; and gives voice to those denied their rights because of diabetes. Founded in 1940, our mission is to prevent and cure diabetes and to improve the lives of all people affected by diabetes.